With all due respect it seems Line6 is ignoring the glaring issue of Android compatibility in the spider remote app. 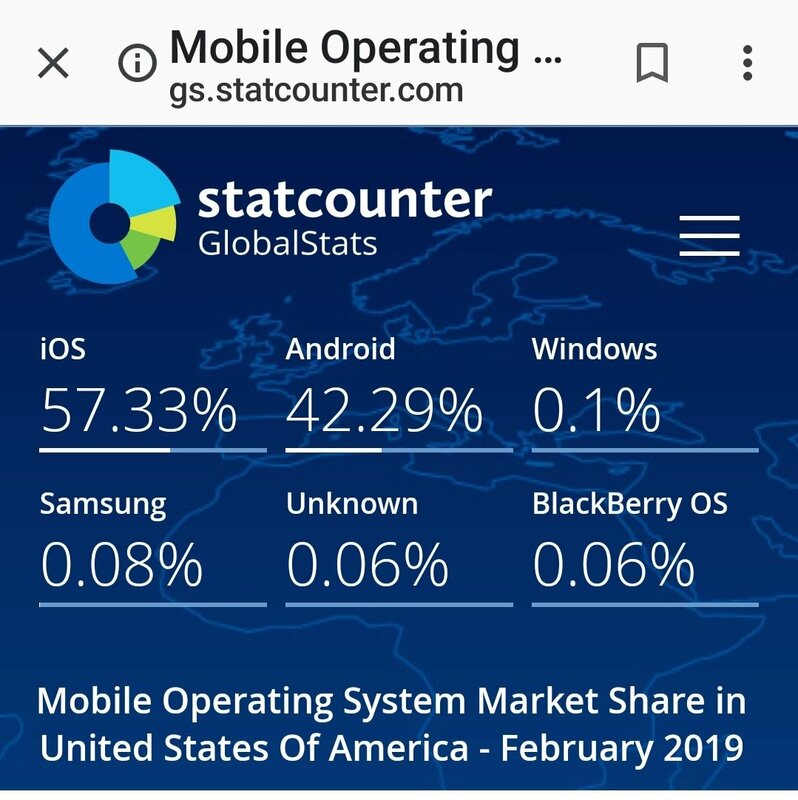 Android accounts for almost 43% of all mobile users in the USA. When will you get this fixed once and for all? The mobile app isn't going away. I love the potential of the spider remote but it would be nice to go places and not have to add the laptop to my required gear. My S7E, my $30 crapola Azpen Tablet, and my son's ancient Droid Ultra work fine... What compatibility issue are you referring too? I use a galaxy s9+. When I access the spider remote app it freezes and restarts my phone. Dunno why that is... my other son's s9 works fine. Maybe back up your contacts then do a factory reset. Seems extreme, but it's probably some other app interfering with it.